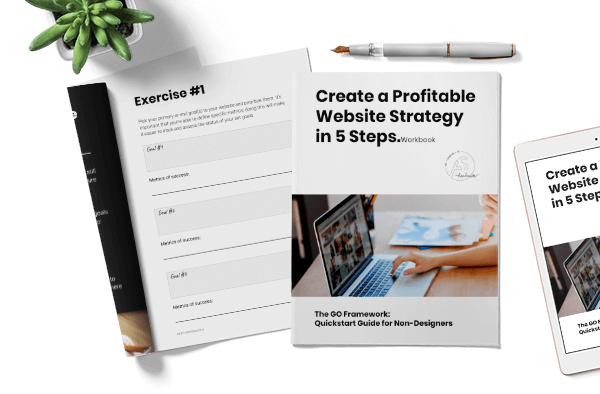 Create a profitable website strategy in 5 days. Your website should be making you money and your users happy! Start your own action plan! My name is Ana and I’m a UX and CRO consultant who works with clients from all over the world. 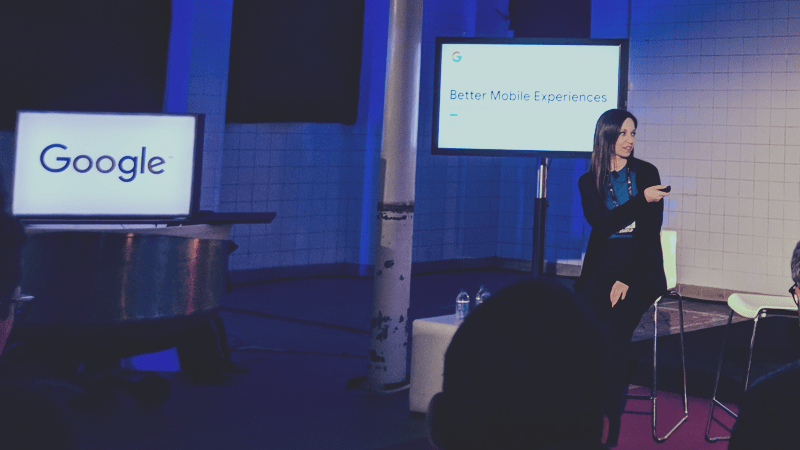 I’ve worked with several agencies and companies of all sizes, and co-led the Mobile UX initiative at Google Portugal. Currently my main focus is helping selected fashion, lifestyle and personal brands create services and products that their audience can’t wait to buy, packaged in a website that their users love! 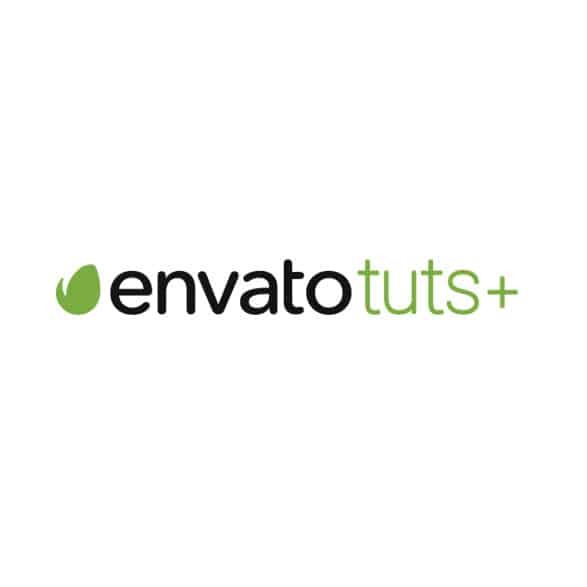 Through User Experience (UX) and Conversion Rate Optimization (CRO) you’ll be able to build not only amazing products and websites but also a genuine brand that delights your users and converts them into long-term advocates. 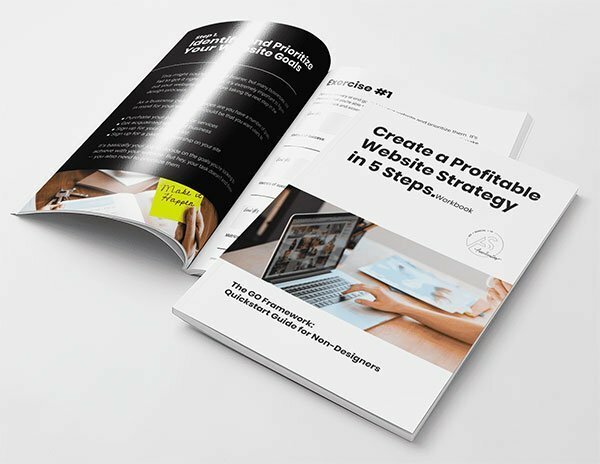 Download my free workbook and start planning your profitable website strategy. I Accept the Terms and Conditions and I'm happy to receive non-spam content from Ana.